A new security update KB4012583 for Windows XP, Windows 8 and Server 2003 is now available for download. Microsoft releases this update for older platforms to protect against potential nation-state activity. Previously, Microsoft had released an update KB4012598 for Windows devices to fix WannaCry ransomware. We have taken action to provide additional critical security updates to address vulnerabilities that are at heightened risk of exploitation due to past nation-state activity and disclosures. Our security teams actively monitor for emerging threats to help us prioritize and take appropriate action. We are committed to ensuring our customers are protected against these potential attacks and we recommend those on older platforms, such as Windows XP, prioritize downloading and applying these critical updates. 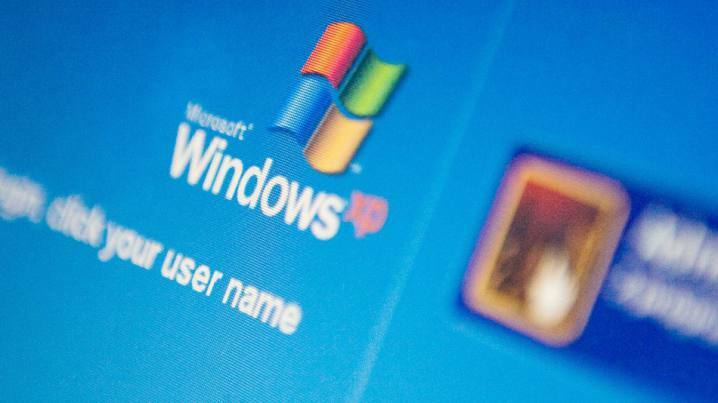 The company also confirms that security update KB4012583 for Windows XP, Windows 8 and Server 2003 not in extended support and it should not be viewed as a departure from our standard servicing policies. Customers with automatic updates enabled are protected and there is no additional action required. For customers, managing updates can download the update from the link below.